New Face Regimen: Celeteque | Vanity and Everything in Between. 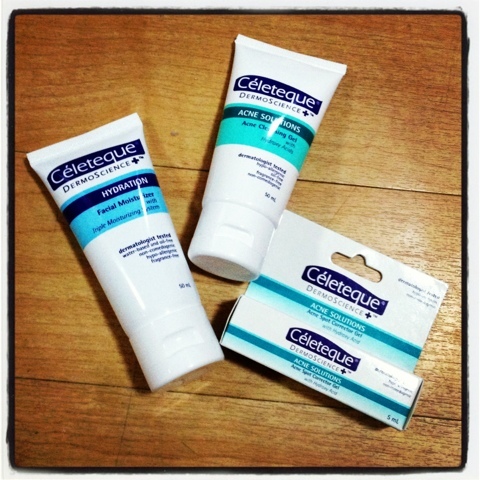 Last Friday, I bought some Celeteque products to cure my little zits on my chin. I was actually going for St. Ives blackhead control or something like that but it only comes in a large size. I didn't want to buy too much product because I wanted to try it out first. And it would be such a waste of money if it won't work well on my face. So, I settled for Celeteque. This is my second and last choice. I've heard good things about his product that I actually don't know why I'm only trying this one out now. 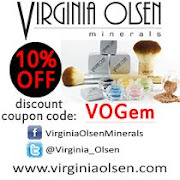 I started using it the products today. No break out so far. So, I'll let you guys know after a month whether this product is a hit or miss!